Ultrapico is my hobby web site. Here you can find some software that I wrote while learning how to use the .NET Framework. There is no cost to download and use these applications. 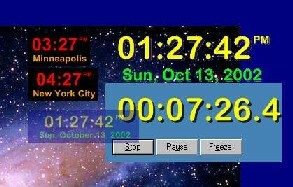 TimeTraveler is a highly versatile clock, timer, and stopwatch for the Windows desktop. It can be configured with any number of clocks, each customized by color, format, function, and time zone. Use it to keep track of your colleagues or loved ones in other time zones, to set alarms when cooking, or to time your presentations. All of this software has been certified 100% clean by Softpedia. 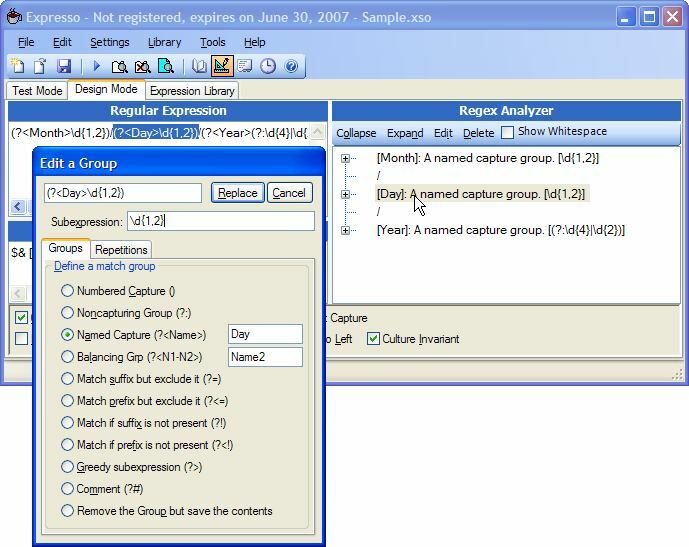 The award-winning Expresso editor is equally suitable as a teaching tool for the beginning user of regular expressions or as a full-featured development environment for the experienced programmer or web designer with an extensive knowledge of regular expressions.